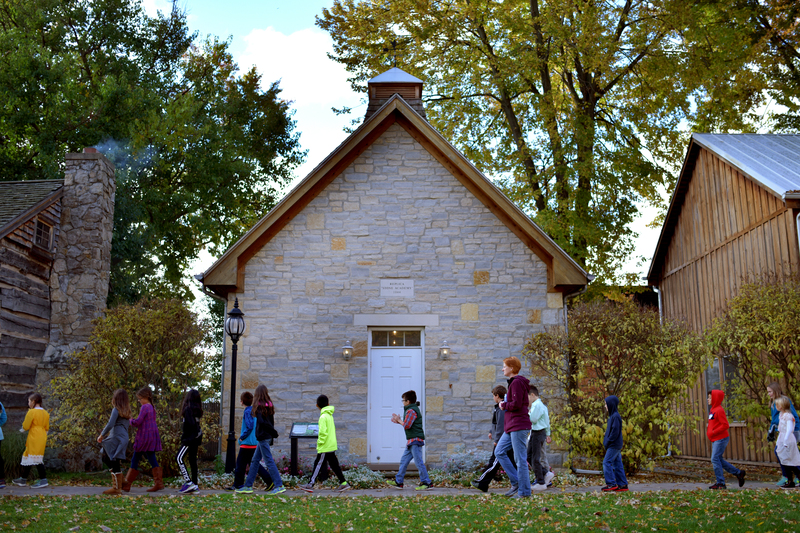 The structure that now houses the Heritage Center Museum was the home of Dr. Uriah A. Cooke. Originally purchased in 1897 and renovated in 1902, the residence also was Dr. Cooke’s medical office from 1897 to 1942. Three generations of his family lived in the home until the late 1980s when his daughter Elizabeth Cooke Kuhlman passed away. 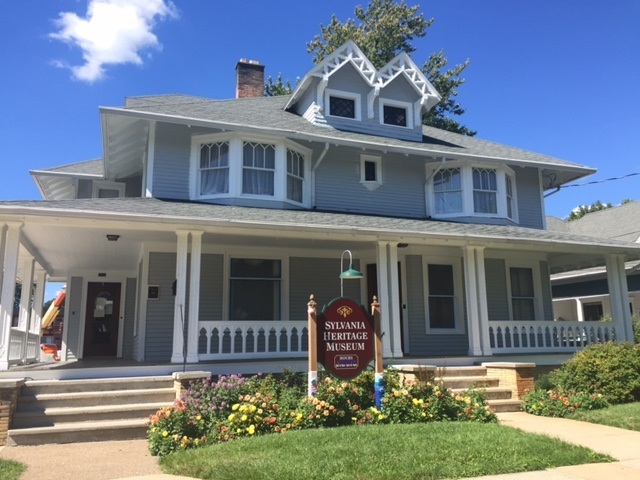 The City of Sylvania acquired the Cooke-Kuhlman House in 1993 and through the dedicated efforts of volunteers, restored the home and office to open it to the public as an educational center and cultural resource for our community. Today, the Doctor’s office, exam room, bedroom and parlor are preserved as they were when Dr. Cooke lived and practiced here. In 2018, we received a DAR Historic Preservation Grant to restore the parlor to its 1930s décor. Thanks to many family photographs donated by Dr. Cooke’s granddaughter Marilyn Kuhlman-Enz who grew up in the home, we were able to recreate the parlor at the time three generations of the family lived here. Throughout other areas of the home are changing exhibits focusing on various aspects of regional history and a local history room. At the holidays, the home is fully decorated for the season. Throughout the year, we are open for the Red Bird Arts District First Friday Art Walks and we host other exhibits, book signings and programs. The building also houses the archives and our offices. Our small book store features area authors and topics.